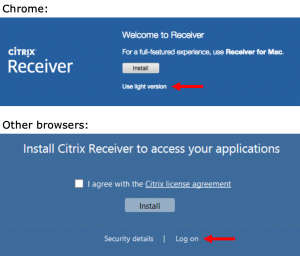 You can access the light version of Student Desktop from any location where you can connect to the internet, however this version does not provide all the features you would get from installing the Citrix Receiver. Once you install the Receiver, you will no longer get the option to run the light version. 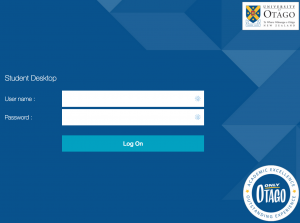 Please note that how well Student Desktop runs will depend on the performance of your device and your connection to the internet.